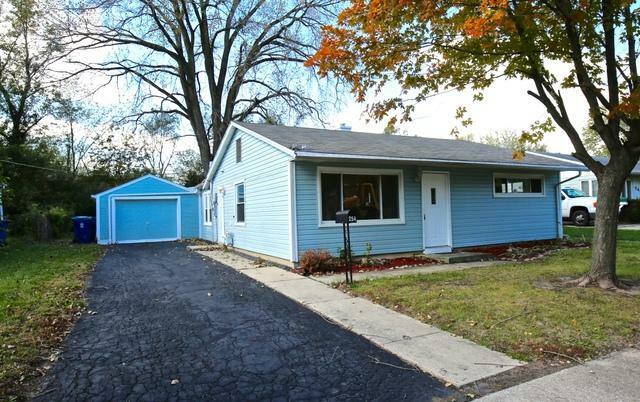 Adorable,remodeled 3 bedroom, 1 bath ranch with addition! 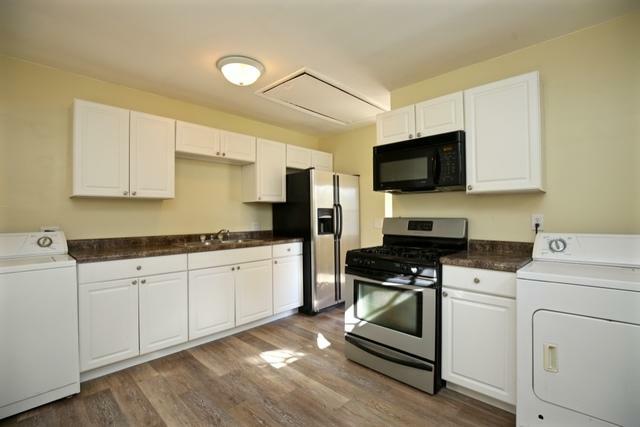 Updated kitchen cabinets,counter tops,barnwood luxury flooring,stainless steel appliances.Newer windows! 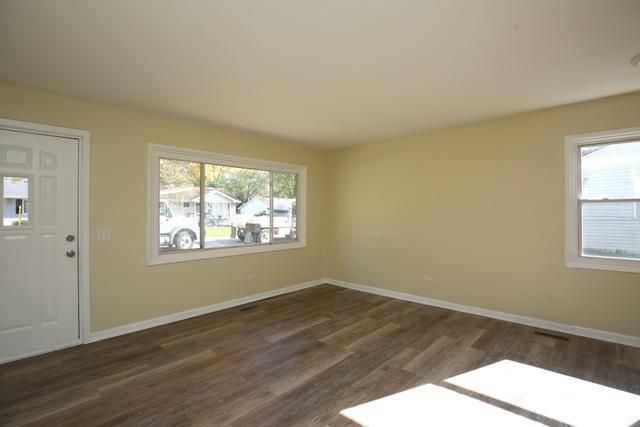 New interior doors,light fixtures,flooring,paint.Lots of natural light. Extra deep garage. 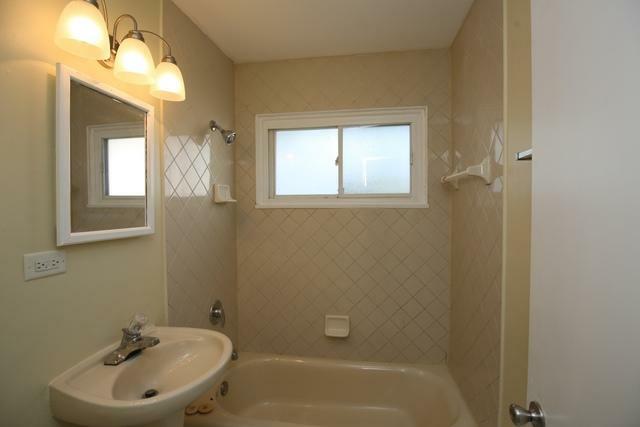 Nice sized patio overlooking lightly wooded lot. Great house!